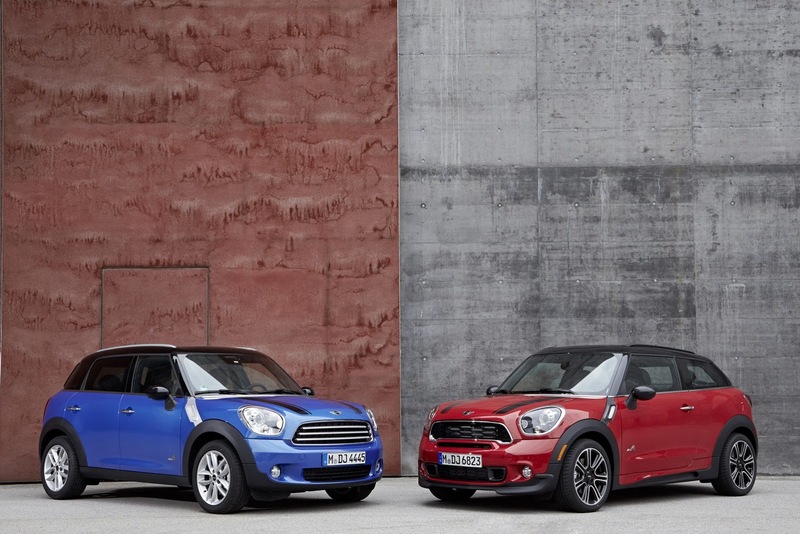 The British folks at Mini officially announced that the new Countryman and Paceman will receive a series of customization options. We talk about three John Cooper Works packages, the first one offering a series of exterior improvements. 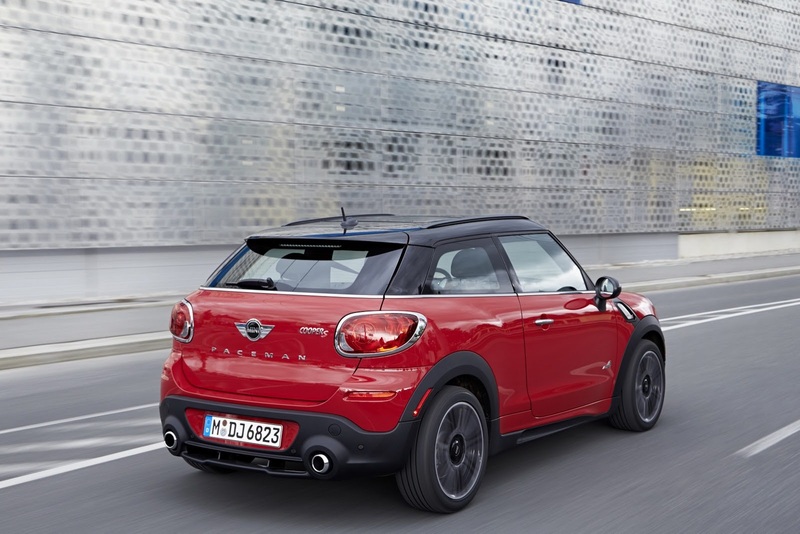 To be more specific, the JCW Exterior Package brings 18-inch alloy wheels, a revised suspension and an Aerodynamics Kit which offers revised bumpers, aprons, side sills, revised side mirrors and front grille. Entering the cabin, buyers will benefit from a new leather steering wheel, door sills, new anthracite roof liner and sport seats. 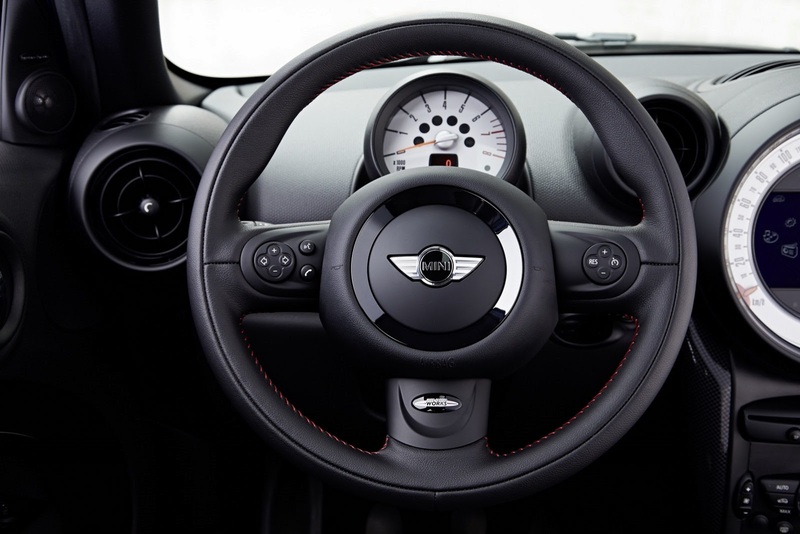 All these features are part of the new John Cooper Works Interior Package. 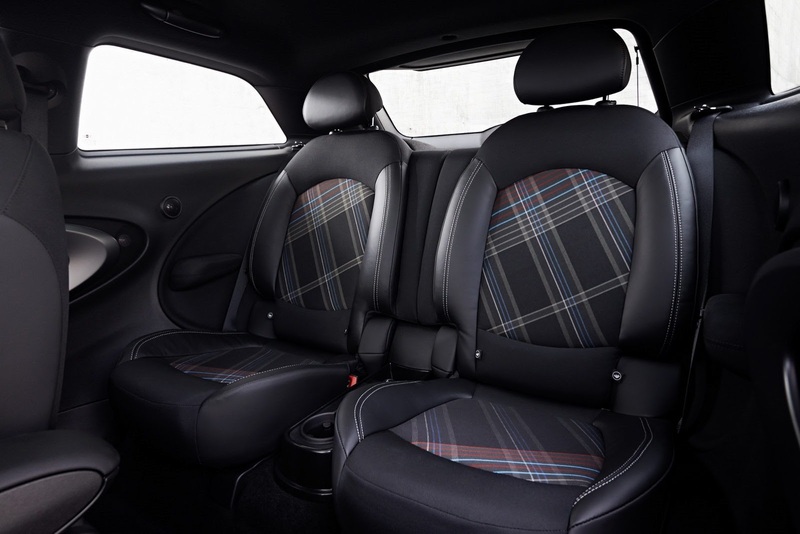 Last but not least, the JCW Chili Package bundles all the features of the aforementioned two kits but adds automatic air conditioning, velour floor mats, fog lamps and rain sensors. 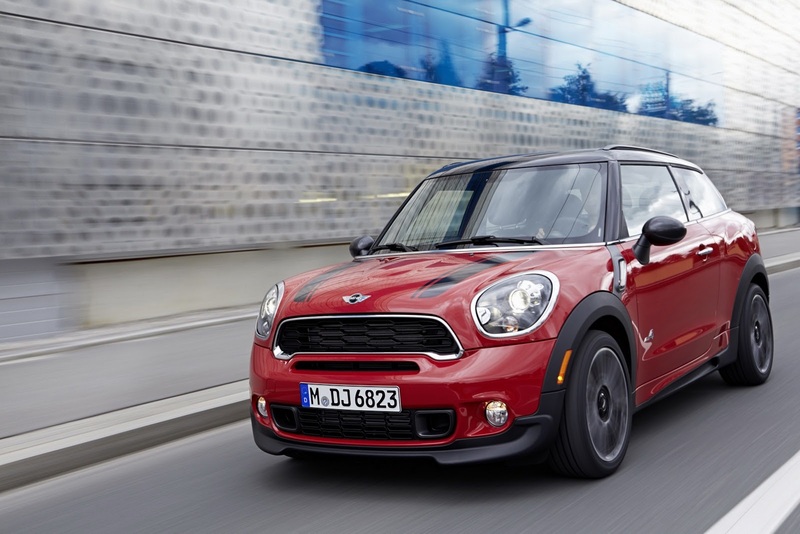 Pricing and availability details of the new JCW packages for the Mini Countryman and Paceman will be released soon.